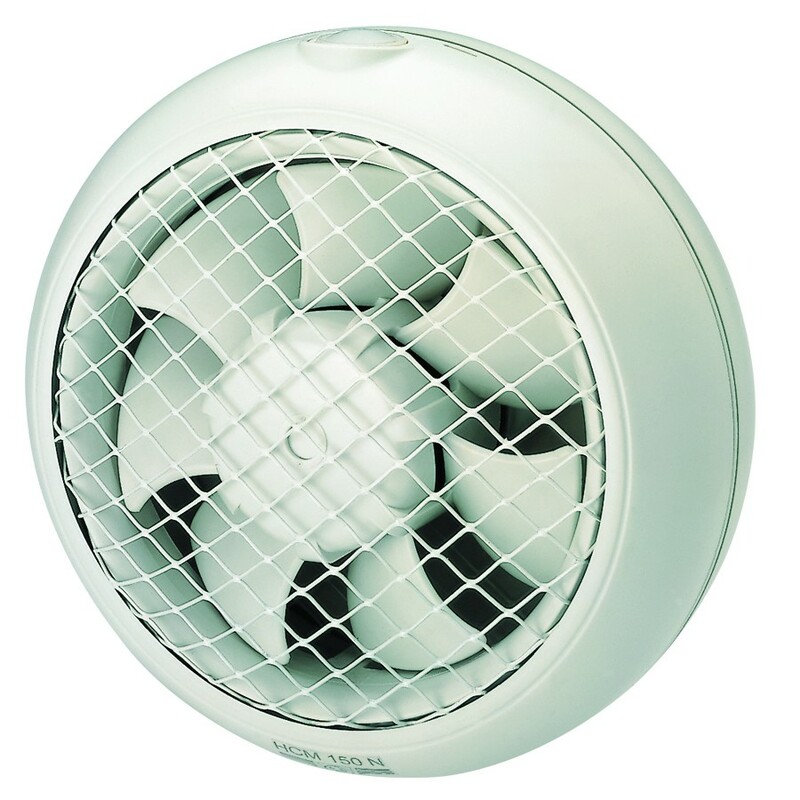 Range of axial flow fans designed to exhaust air directly to the outside. All the fans are manufactured from injection moulded plastic and fitted with automatic shutter and single phase 230V-50Hz, class B motor, thermal protection, ﾓfuseﾔ. All the fans are class II insulation and IPX4 rated.